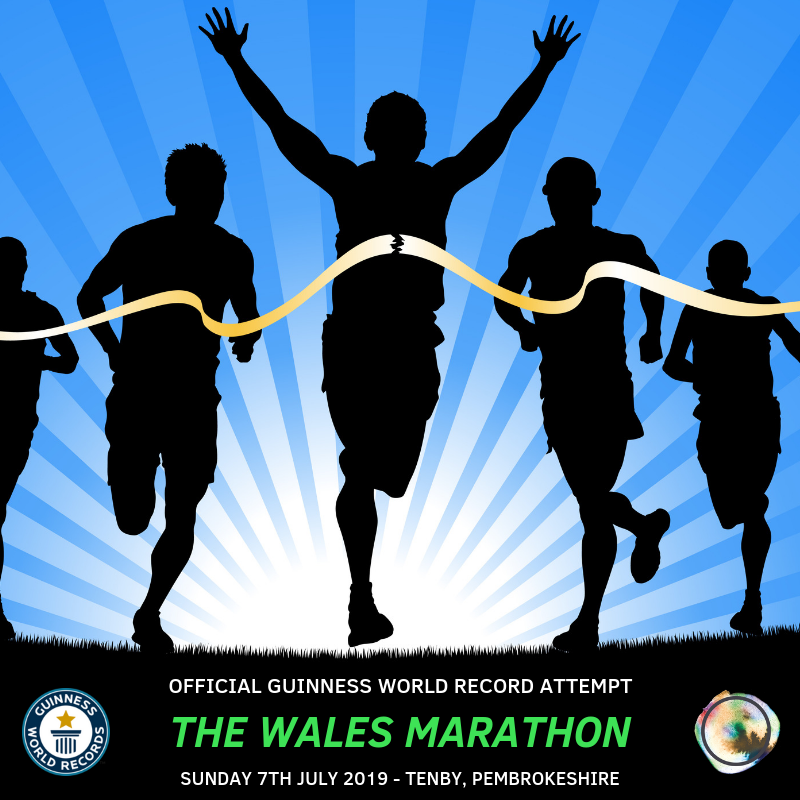 Runners from far and wide have already joined the ranks of Team Cancer Research Wales’ bold challenge to become history makers, including Welsh TV presenter and renowned ultramarathon runner Lowri Morgan, and former World Champion boxer Lee Selby. “Of course this attempt is for a very good cause, with the money we fundraise going to Cancer Research Wales. Cancer is something that, unfortunately, is likely to affect all of us in some way shape or form at some point in our lives, whether that’s a battle with the disease ourselves or perhaps a loved one, friend or colleague receiving the news that they have cancer.